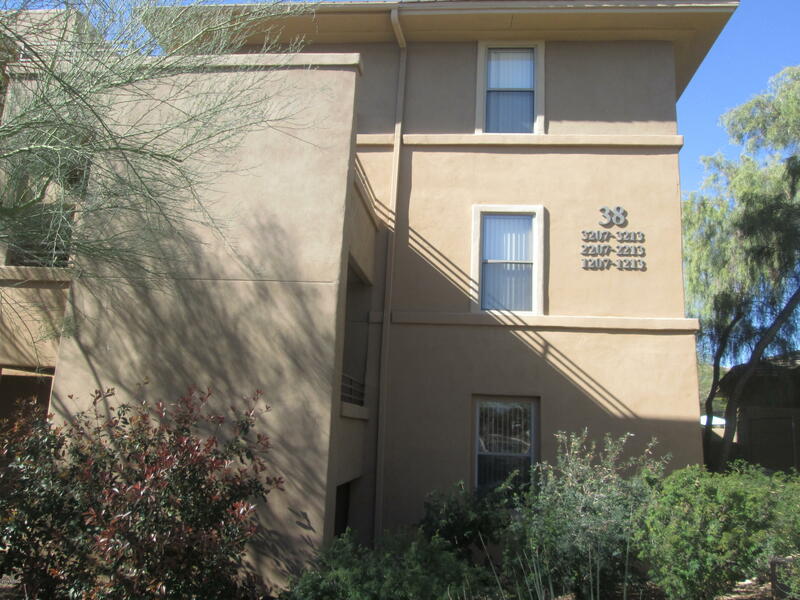 All EDGE AT GRAYHAWK CONDOMIN homes currently listed for sale in Scottsdale as of 04/26/2019 are shown below. You can change the search criteria at any time by pressing the 'Change Search' button below. "Great location. Located steps from the main clubhouse overlooking the pool area with a very private location on the third floor. This beautiful and well maintained condo features a very nice split floor plan, large bright kitchen, large master bedroom with sliding doors to the covered deck facing the pool area. Large additional bedroom with office / den area. Great community amenities. 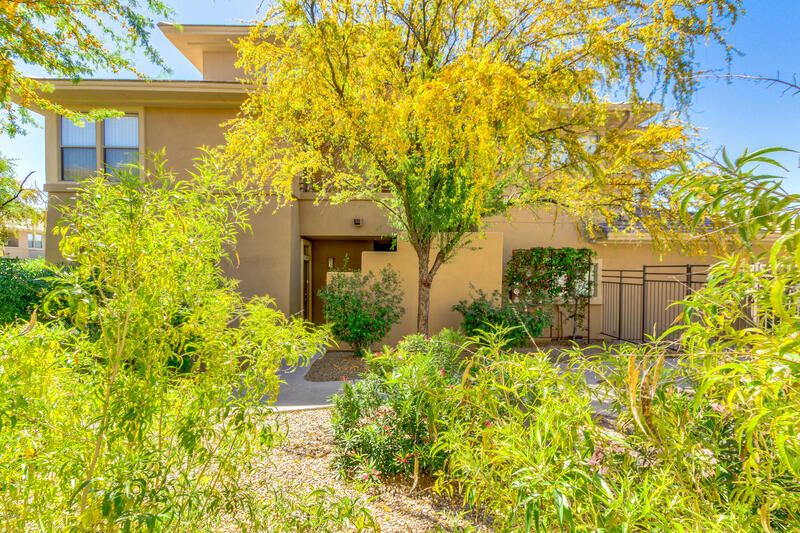 includes two heated pools, clubhouse, fitness area and movie theatre"
"Own a fantastic apartment in the highly sought after Edge community at Grayhawk! This ground floor unit offers luxurious living with 2 bedrooms/2 bathrooms, tile flooring in traffic areas, built-in computer desk, carpet in all the right places, and open floor plan with living & dining for easy entertaining. Lovely kitchen is equipped with matching appliances, natural oak cabinets, and pantry. Master suite features closet, full bath, and door to covered patio. Leafy greenery surrounding the resid"